The Hunter Valley region is rich in beautiful scenery. 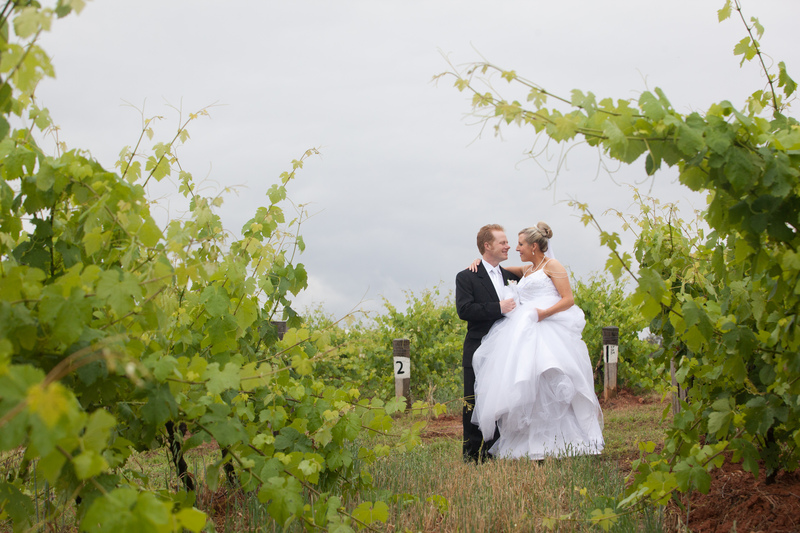 Whatever season you plan to get married in – whether in winter, summer, autumn or spring, you can be assured that the Hunter Valley is a delightful location for any chosen wedding date. Because of its natural charm, Wine Country offers unique Hunter Valley weddings depending on the season. The Hunter Valley is blessed with a variety of atmospheres fit for a romantic celebration. Sometimes, the air that surrounds the place is your key in deciding on which season to hold your wedding. Autumn Weddings from March to May are filled with warmth because of richness in colour of the surroundings and bountiful vineyard harvests. Winter Weddings from June to August can be likened to waking up on a beautiful morning with mild sunny days, and at night the air has the right coolness for open fires and romantic evenings. Spring Weddings abound in September to November. This season brings forth a boost of energy and life as the environment turns green and fresh! The vineyards are simply beyond beautiful. Summer Weddings from December to January is the perfect example of the fullness and splendour of love. The region has its grapes in their ripeness under the loving warmth of the sun. It is like the culmination of a relationship ready for the excitement of marriage. Hunter Valley weddings are special in their own right. Whatever season you choose to tie the knot, engaged couples will be happy to know that the place not only offers a countryside romantic feel, but also rich in breathtaking views of mountains, vineyards, and lovely garden parks. Where else must one go for a bridal affair? It’s simply, the Hunter Valley. Hunter Bride features recommended wedding suppliers ready to service all types of Hunter Valley Weddings.